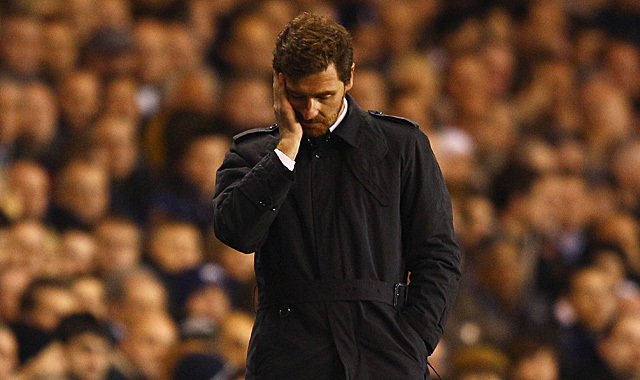 The time has come for Andre Villas-Boas to walk through the exit door of Chelsea. The Portuguese was sacked by Chelsea at 1.30pm this afternoon after facing his 7th Premier League defeat against West Bromwich Albion at The Hawthorns yesterday. This has left Chelsea 3 points away from Arsenal who are currently fourth in the league table, which is also the fourth Champions League place. Chelsea’s hope of getting into the Champions League again next season might be slender after seeing The Gunners defeated Liverpool 2-1, which unfortunately has put them into a “no hope” situation. Unless they manage to lift up the European trophy this season, they will be able to secure a place in the competition next season. Chelsea is currently standing 5th in the table and it seems like it will not last for too long. Newcastle United is just 2 points away behind the Blues after settling for a draw against Sunderland at the Sports Direct Arena. Chelsea could drop one step below if they continue to drop points for their next matches. 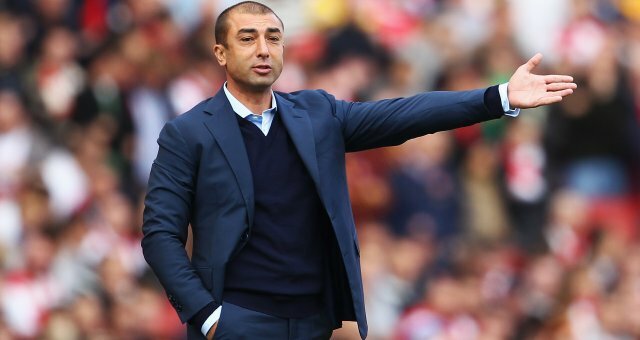 Roberto Di Matteo, the former Chelsea player and the club’s current assistant manager has agreed to take charge. Former Liverpool manager, Rafael Benitez has also been considered to take the job to guide Chelsea through to the remaining of the season. Chelsea owner, Roman Abramovich is having a thought of attempting to bring in the Barcelona coach, Pep Guardiola in the summer. Jose Mourinho and Fabio Capello are also in the list. Mourinho, Chelsea’s first and most successful manager under Abramovich has consistently giving hints that he would like to return to the Premier League. 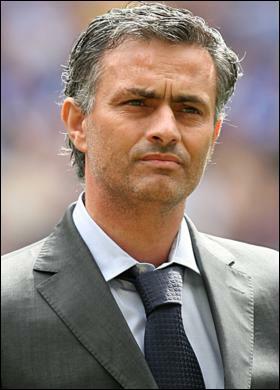 Does this mean that Jose Mourinho will be most likely to return to Stamford Bridge? « New iPad coming March 7!